Ever tried these? They are more exotic than California pistachios with a stronger flavor, less salt, and slightly smaller size. If you love pistachios, these are a must! 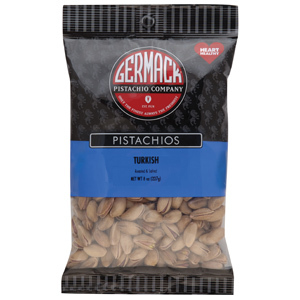 A favorite of the Germack family - we know you'll become fond to them too. 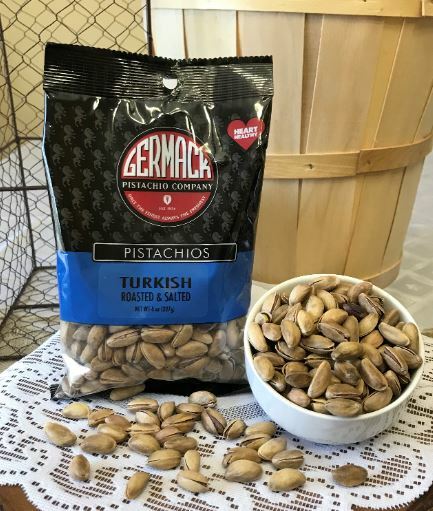 The Germack family was the first to import pistachios into the U.S. from Turkey and the Middle East and to this day, we are able to access the finest Turkish pistachios available.